Terry Miller, the Disc Golf Guy, posted an interesting stat the other day. 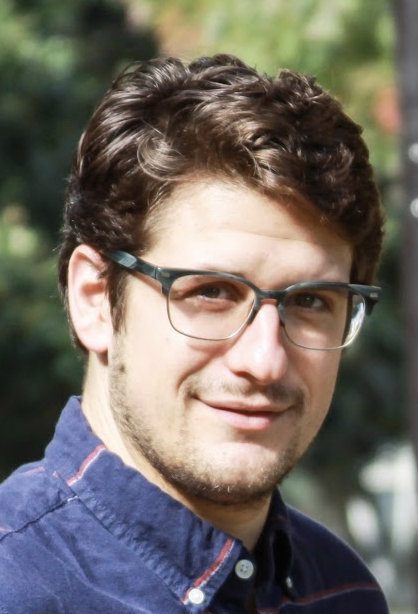 He said Tennesee pro Chris Dickerson wins 50-percent of the events he enters, with the chance of getting over the halfway mark if he won a one-day C-tier on Saturday. Which got us thinking, where do other players sit on the win-percentage breakdown? First, we did a little fact-checking. According to Dickerson’s PDGA page, he is sitting at 190 events and 95 wins, exactly 50-percent. Now, as of January 27, 2019, he is actually at 195 events with results, including his two most recent events, the Knoxville Ice Bowl and Savannah Open. Those last two events bring his total of wins to 98 by our count. 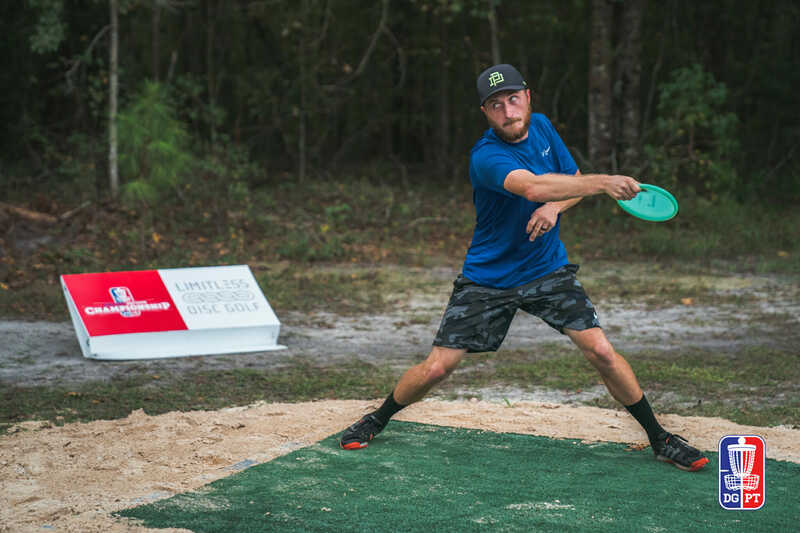 The minor change in stats counted is still good for Dickerson as it means he has currently won 50.256-percent of the PDGA events he has entered. How does it compare to Dickerson’s peers?1 Paul McBeth is currently 112-for-307, 36.482-percent and Ricky Wysocki 105-for-301, 34.883-percent. According to documented events, Ken Climo is 223-for-456 and 48.903-percent, and Barry Schultz 231-for-533, 43.339-percent. The women’s field host some more impressive stats than the men, even Dickerson. Catrina Allen is currently 150-for-279 and 53.763-percent to Paige Pierce’s 114-for-249 and 45.783-percent win percentage. Several Hall of Famers are above the 50-percent mark, including the real standout — Juliana Korver. Korver is 223-for-314, 71.019 percent; Elaine King 266-for-496, 53.629-percent; and Des Reading 198-for-387, 51.162-percent. Comments on "Is Dickerson Playing? He’s Probably Winning"